The Art of Donnie Green | Tonight at Hyaena Gallery!!! 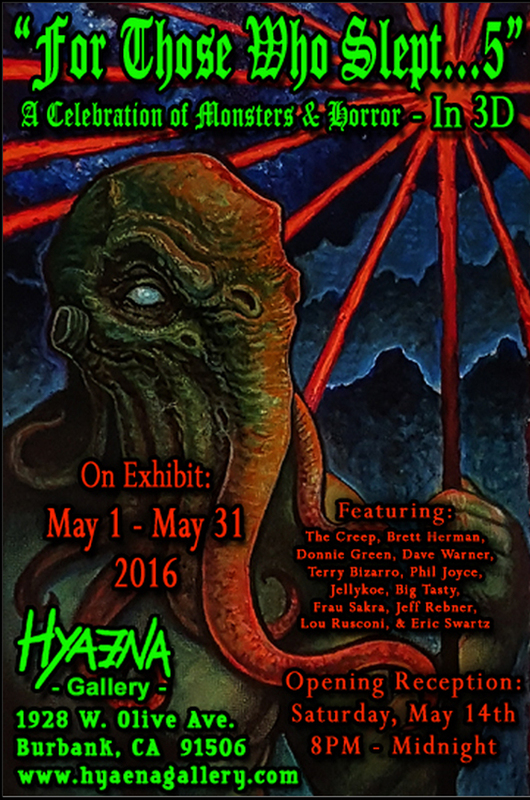 Donnie will have some paintings on display at Monsterpalooza with Hyaena Gallery... FIRST SHOW IN THE RICHMOND, VA AREA IN 9 YEARS!! !